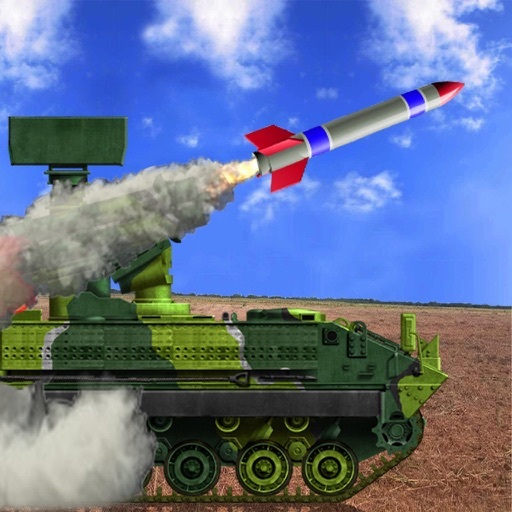 Missile simulation is most realistic war. Position your missile and launch missiles and attack on tanks,gunship ships and many other battle things. This is the best war game. Thrill missiles sound make game more effective. 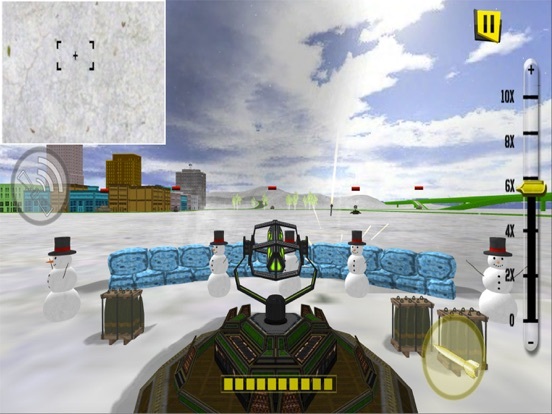 Enemies also missiles attacks and try to finish you. You play this game like a us commando and complete mission at every condition otherwise enemy killed you and your level failed. Attack enemies with thunder missiles. 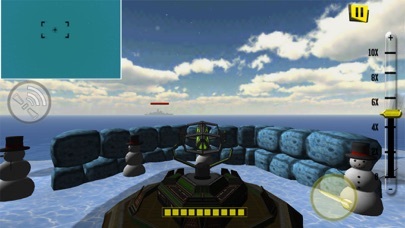 Missile attack will destroy enemy’s warships . This is modern army action thunder game. This is the unique missile attack in which camera show your missiles in different views. Multiple levels available,this is the Christmas gift for action lover. You can enjoy this game at every movement. 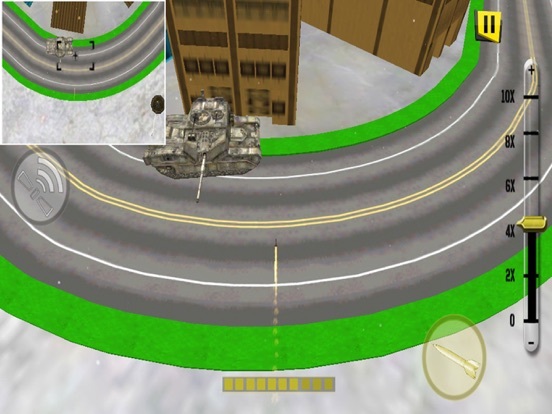 On just pick this action, game takes you to the war field. Snow Scene make game more beautiful. So lets and pick this strike game and killed enemy and make best action lover player.